As mentiond by Cobra in the recent situation update, "there are only about 180 members of the Chimera group left on the planet. They are a small and yet very powerful and dangerous group that maintains the quarantine status of planet Earth through a top quark-antiquark condensate located in Long Island, tied to plasma toplet bombs"
As a result, a new Facebook event is created for healing the situation on Long Island. Below is the text from the description of this event. 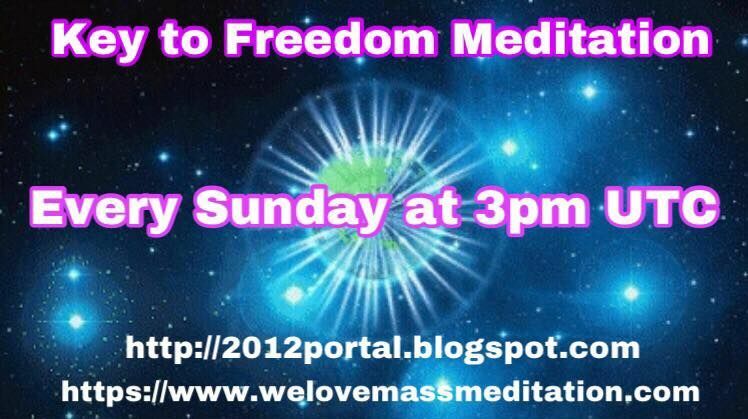 Please join us if you feel so guided as it will greatly speed up the process of planetary liberation. WE SEND THE VIOLET FLAME THROUGHOUT ALL OF LONG ISLAND from the place in the world where we are situated. You can do it and it is recommended to do it more often, at any time convenient for you. 1. Before beginning, begin playing this music-only track from the Etheric Liberation Meditation to enhance the strength and focus of your intention. 3. State your intent to use this meditation as a tool to speed up the process healing for Earth and its inhabitants. 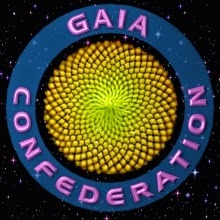 Visualize this by grounding yourself to the core of the the planet and visualize gold and green light spiraling around you to strengthen your connection to Gaia. 4. 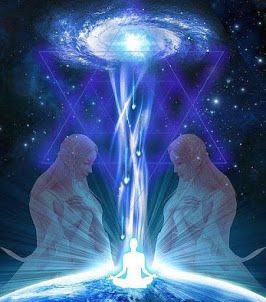 Visualize a pillar of Light emanating from the Galactic Central Sun, then going through all beings of Light inside our Solar System and then through your body to the center of the Earth. Visualize another pillar of Light rising from the center of the Earth, then up through your body and upwards into the sky towards all beings of Light in our Solar System and our galaxy. You are now sitting in two pillars of Light, the Light flowing both upwards and downwards simultaneously. Keep these pillars of Light active for a few minutes. 5. Now visualize a violet flame purifying the last remaining Chimera stronghold on Long Island - including the RHIC and its energy field on plasma, etheric and astral planes. Then visualize this violet flame expanding through all of North America and purifying it. Then expand it even more until it encompasses the whole planet, purifying its energy field on the plasma, etheric and astral planes. 6. Visualize the Ascended Masters' light surrounding Earth with the White Dove of Peace glowing in golden light ascending with the violet flame on at the Chimera stronghold on Long Island. See a violet and white flower of life grid surrounding planet to activate the planetary grid with light. JOIN US AND HELP WITH HEALING THE LONG ISLAND! answering the question about Cern Collider. : They are trying to open negative portals, plasma portals. They want to create more strangelets, more anomalies.They want to maintain their remaining anomaly. That’s why they are using this accelerator. This accelerator is far less dangerous than the other one on LONG ISLAND. So there is too much focus on Cern and not enough focus on what is happening on Long island, because the accelerator on LI has produced stable strangelets, already last year. And those stranglets went to the center of the earth where they are being accumulated. Thankfully, the light forces can do many things about this, but still it will be good that the light workers and light warriors put more focus and start healing the situation on LI with their meditations. They are one of the keys to the planetary liberation. There is certain unique energetic signature of that stone because #1) it came from Sirius star system and #2) it was infused with energy directly from the galactic center many millions of years ago. There is a certain technology of the light forces that they can use and they can transmit certain energies directly from the galactic center to the Cintamani stones to dissolve plasma and influence the implants. Using Cintamani stones, you can amplify and speed up the process for yourself and for the planet. 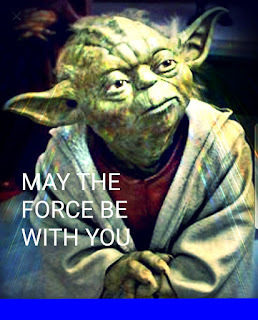 Thank you very much for this, the power of our joined Jedi sabres of light is growing in the same pace as the opening of our hearts. We will overcome the darkness and all the light that went in hiding will re-surface in brilliance. Namaste.